Home Tips & Tricks Amazon offers free AWS (Amazon Web Service) for a year. The news of Amazon offering it’s popular Amazon Web Service (AWS) is not new. This service is available worldwide and any one can signup for this cloud service. It has introduced the free tier for newly signed up member. How to sign-up for Free Amazon Web Service (AWS) ? You need to go to this page to sign up for free account, the sign-up process is self explanatory. In order to signup you must have a credit card or debit card and you will need to provide contact verification via phone too. After you have kept your phone/mobile number their automated system will call you and you will have to provide the pin as appeared in their page . Thats all, after this your a/c will be active for a year. 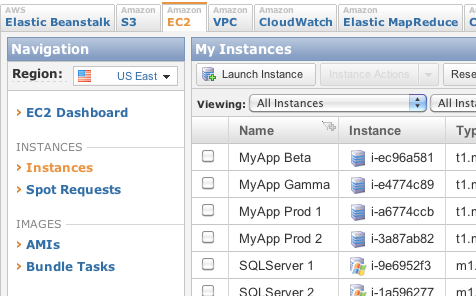 Home page: AWS Free Usage Tier. If you want to cancel your Amazon AWS account then follow this steps. Previous articleHow to set up wordpress security key generator ?